On the street, on the Runway, Target and Hermes, teens, toddlers, models, Moms, GrandMoms, male and female. Want one? 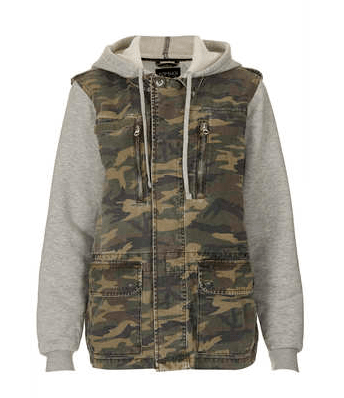 Add an authentic military camo shirt/jacket that has been ‘Neupurposed‘ for the current fashion. Find them at my Etsy shop. 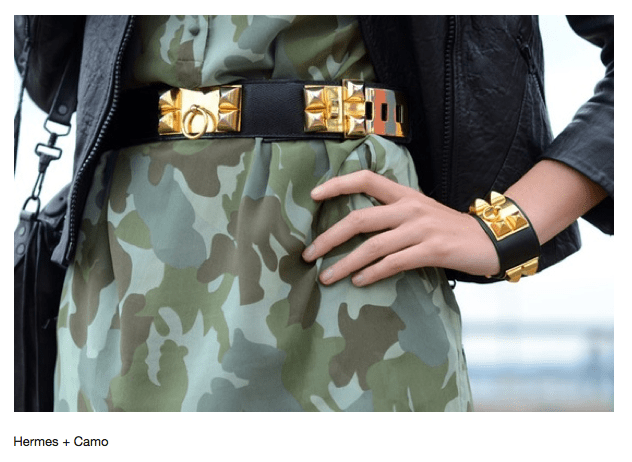 In the meantime, see what is on the street, the runway and in the stores. 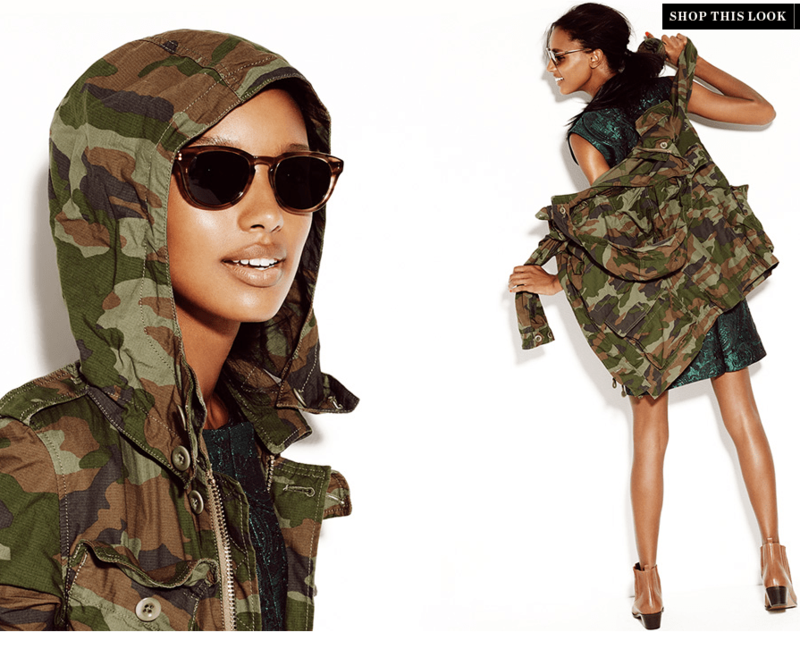 Camouflage is now as ubiquitous as the Jean Jacket. And just as practical. My Jean Jacket is the choice for travel; it doesn’t wrinkle, goes with anything, fits over most, vests and jackets layer over . And, best of all, it has two deep inside pockets for everything needed for airport check ins. As jackets must to be removed for airport security, I leave everything in the pockets (have never been challenged); much simpler than scrabbling for phones, etc., at the other end. 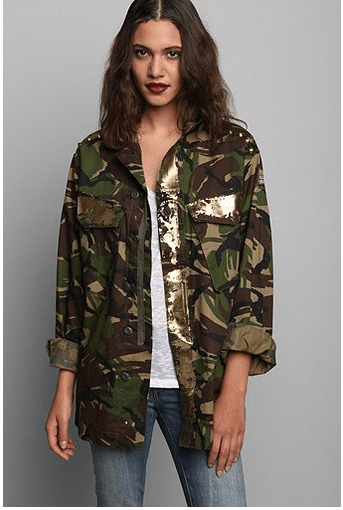 I can see the camo shirt/jacket fulfilling all the best Jean Jacket features. The disruptive pattern material (DPM) hides spills and wrinkles. 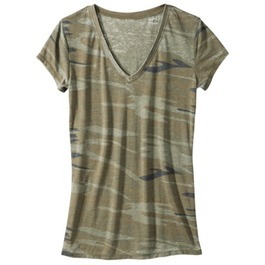 The authentic military camos already feature multiple pockets and straps to contain most items. 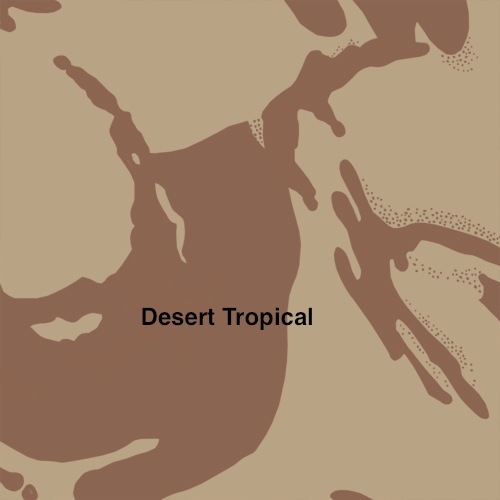 The most popular DPMs are the Woodland and Desert Tropical. 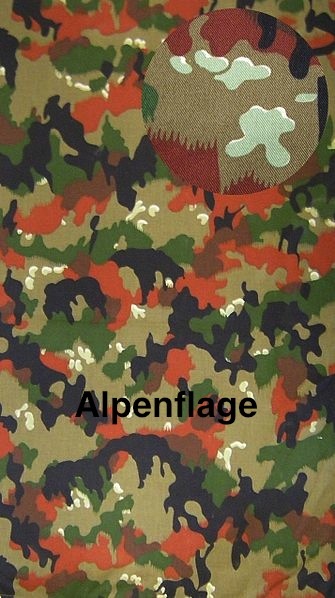 And now I have found Alpenflage, a British and/or Swiss Army Surplus pattern. 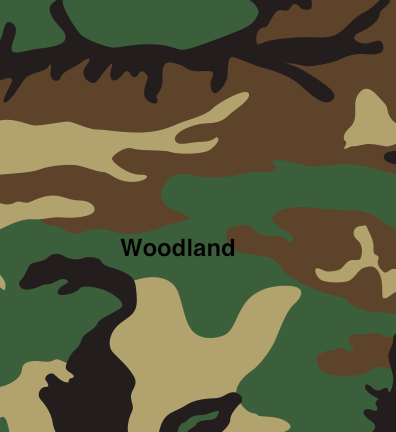 The pattern is very similar in appearance to an experimental pattern which saw limited service in World War II. A version is currently used by Belgium’s military. Set yourself apart from the crowd with this colorful pattern. 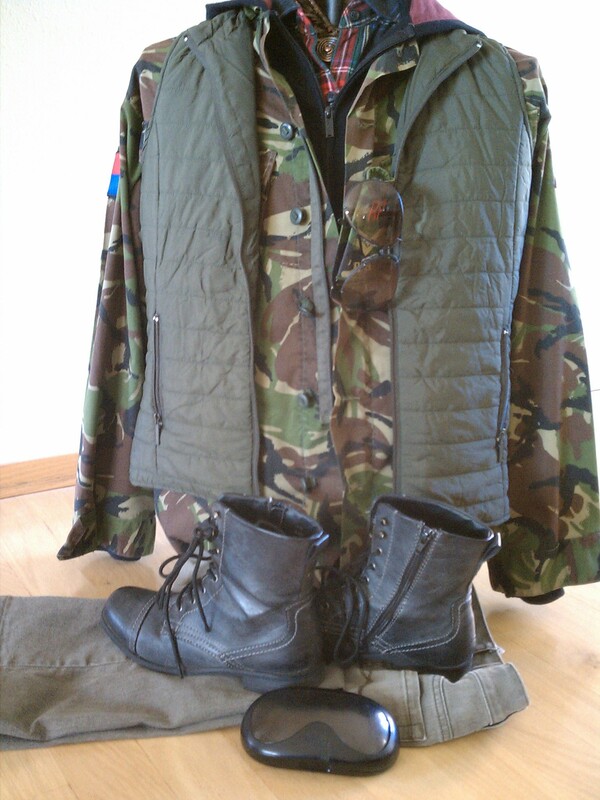 This entry was posted in FIBER FASHION FUN and tagged Alpenflage, Battle Dress Uniform, BDU, Camo, Camo Fashion, camouflage, Desert Tropical, woodland. Bookmark the permalink.